Slowly but surely I am getting through Abba’s letters in relation to my research on Lizzie Alcott. These letters cover a period from 1853 to 1858. Abba’s handwriting is difficult; it appears she often wrote in haste. Her eyesight was poor so it’s amazing she could write letters at all considering she was writing either by daylight or candlelight. The funny thing is, the more time you spend reading someone’s handwriting, the easier it is to read. I started by only being able to make out less than half of the words and the task seemed overwhelming. Now, depending on the nature of her scrawl, I can make out eighty to ninety percent as I have figured out her patterns and the quirks of the era with regards to handwriting (such as in the case of words ending in “ss” – the first “s” looks more like an “f.” Figuring that out opened up a lot of words!). One of the things I plan on doing once I complete these transcriptions is to group the letters together in such a way as to create a two-way conversation; in other words, match up the correspondences. All of Bronson’s letters have been gathered into Richard L. Herrnstadt’s fine volume The Letters of A. Bronson Alcott so it’s just a matter of matching up the dates so that you get the reply back to the letter. 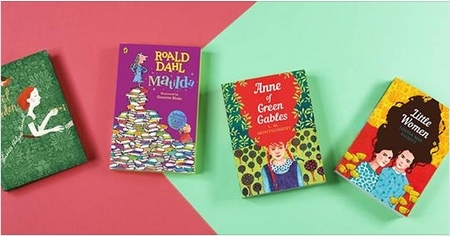 I believe this conversation is essential to understanding Abigail Alcott fully. 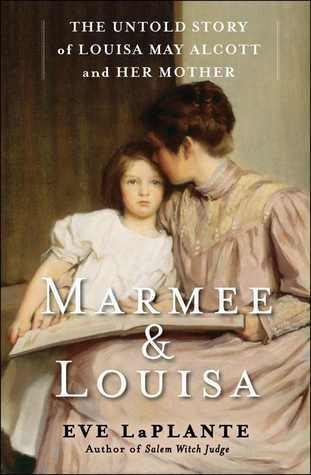 Eve LaPlante’s ground-breaking Marmee & Louisa: The Untold Story of Louisa May Alcott and Her Mother was excellent but there appeared to me to be a bias against Bronson (understandable). 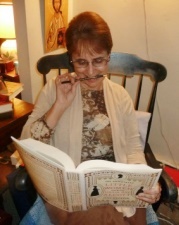 I don’t believe LaPlante is necessarily hostile towards Bronson (she was actually asked that question at a forum at Fruitlands when the book first came out and she denied she was hostile towards him but rather felt sorry for him). 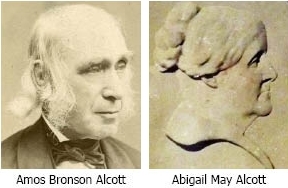 But Bronson is nearly left out of the correspondences in My Heart is Boundless Writings of Abigail May Alcott, Louisa’s Mother; after going through each page of the book I found only two letters from him. Considering the number of letters they exchanged, this is a real gap. Don’t get me wrong, I am not faulting Eve LaPlante. One must have a certain focus when writing a book of this nature; there is just no way to include everything. 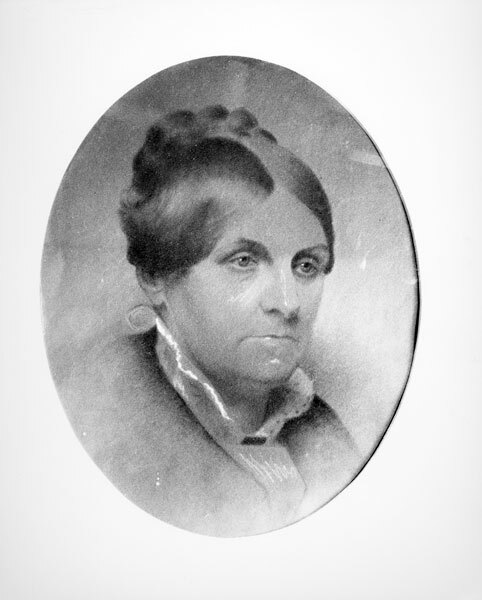 LaPlante desired and succeeded in showing the world the brilliant fire of Abigail Alcott and the suffering that women of her ilk endured in a male-dominated world. What I am saying is that more needs to be done. If I could clone myself or if I was twenty years younger, I would take on the task of gathering together all of Abba’s letters to Bronson, coupling them with his replies and releasing them to the world. But my work on Lizzie must come first (and I have another book on a different subject I am also writing). I will throw out this challenge however. If someone did desire to put together such a book, I would happily share all the letters I will have transcribed by the time my Lizzie book is done. Consider it and don’t be shy about asking. What do these fragments tell us? They tell me that first of all, Abba was under tremendous pressure keeping the home front together while her husband was out on the road. She not only had to take care of a dying daughter but she also had to take care of the financials while at the same time, trying to keep a brave face for her other daughters so as to be a good example. Certainly a heroic effort and one that ultimately succeeded. But what I am constantly struck by, both in this letter and the many others, is her loyalty and devotion to Bronson. It almost never wavers. As much as we look back and shake our heads wondering how she could have stayed with him, put up with him, loved him, she did. She loved him. She encouraged him to do what he was doing because she felt it was right for him to do so. And she admired his adherence to his principles. 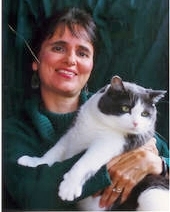 Abigail and Bronson’s marriage was troubled but despite that trouble she was devoted to him. He may have had an eye for younger women when he was older (such as Ednah Dow Cheney to whom he wrote intimate letters and took long walks) but he did love Abba as much as he was capable. The problem of course was that she was far more capable of selfless love than he was. Likely they were a product of their time: women were trained to be self-sacrificing and live in a private sphere whereas men were trained to go out and conquer the world. 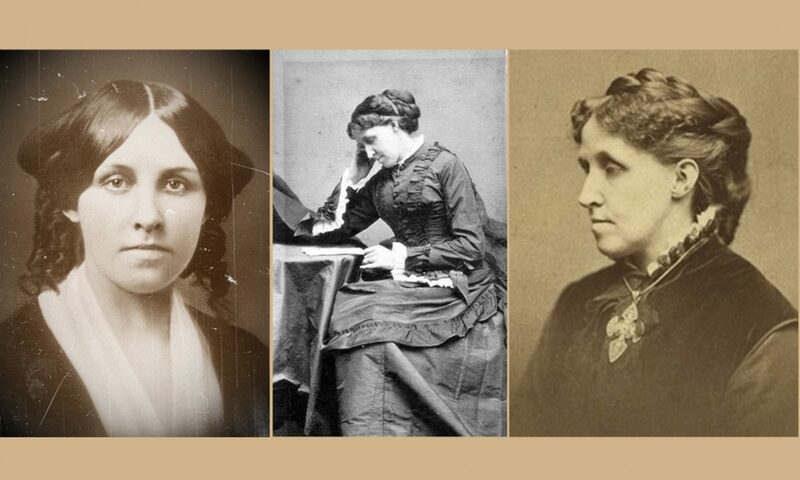 I hope that a by-product of my research on Lizzie will be a book someday by someone that will include a two-way conversation between Abigail and her husband. Her legacy is not complete without him. Thank you for transcribing this letter which is new to me. 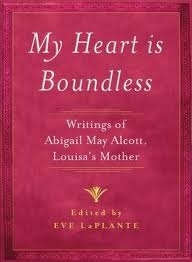 It is an interesting supplement to the ones in My Heart Is Boundless (an excellent and moving book). I am struck by the phrase “at times I feel too sad to live – then I think of you and how with Spartan intensity you have stood by your life-test”. It shows me an Abba who respects Bronson for being what he was, just as she respected Louisa for what she was. Every mother should be like that! Amen! All people should be like that. The more I read about Bronson the more I despise the man.. I simply cannot stand him. And poor Abba for having to deal with his insanity. I suppose love is dumb. There was obviously something about Bronson that Abba did love. While it’s true that leaving her husband was not an option it certainly seemed like she wanted to stay with him. I knew a couple that spent a lot of time apart – they were the perfect example of fire (him) and ice (her). They used to have very intense fights in Czech! (I worked for them). They spent a lot of time apart and I think that’s why they were able to stay happily married. Bronson was the not the only one that used to spend time away, Abba would too. She’d often go to Boston on a visit after he’d return. I suspect that first time he went to England started a trend – she found her freedom while he was gone and he proved to be a more intimate and caring husband through the written word rather than in person. All marriages have their troubles – they dealt with their troubles in creative ways. It’s wonderful you are doing this! Thanks! All out of love.